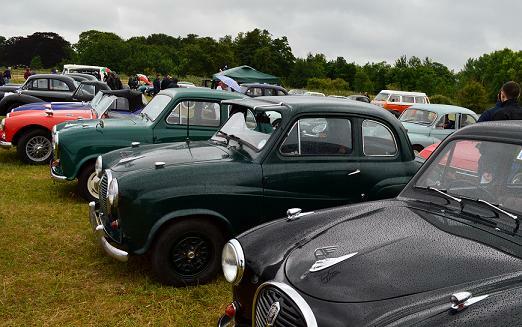 Over 500 classics attended last year and we are now accepting registrations for this year - 2019. Loads to do for all the family, children's entertainment, hospitality serving hot and cold food, stalls galore, centre arena with Birds of Prey display and Surrey Pumas Rock Band. Silver cup presented by our judge to his favourite classic of the day. All profits go to Macmillan Cancer Support to help people and their families affected by cancer. Please support us.